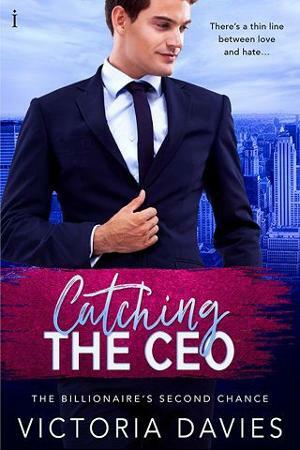 There’s nothing quite like being trapped with the one man you can’t stand… Caitlyn Brooks can’t believe her luck when her biggest rival turns up at an out of town conference she’s attending. CEO of the company threatening to take hers down, she wants nothing to do with Damien Reid or his billions. But the man behind the boardroom is so much more than she imagined. Damien can barely believe it when Caitlyn shows up at the conference reception. He has no desire to spend a moment longer with the infuriating woman than he has to. Except he can’t seem to stop his eyes from following her or the unnerving need to ruffle her perfect feathers. When teasing turns to touching, he’s not sure if it’s the best or worst mistake of his life. There’s no denying their companies are on a collision course and their hearts might not survive the fallout.